5.5-inch iPhone 6: World's Thinnest Smartphone with Horrible Battery? Many people believe that Apple’s iPhone 6 with 5.5-inch display will get a bigger battery, hence, it will work longer on a single charge. Well, looks like the guys from Cupertino don’t think so. According to the latest report from Asian insiders, the battery of the 5.5-inch iPhone will get only a hardly noticeable capacity boost. That’s definitely not good. 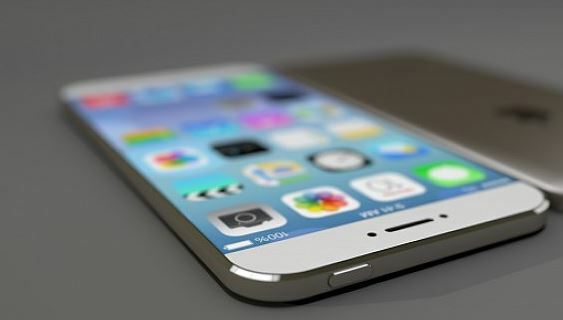 The next-gen iPhone will reportedly be equipped with a 2,500mAh battery. If to compare this number with the capacity of the rival Android devices with large screens, we can see that Apple’s handset has no chances to beat them. Although the rumored 2,500mAh battery inside the bigger iPhone represents a nice boost from the iPhone 5s/5c, it pales in comparison to high-end Android handsets which typically include a 3,000mAh or stronger battery. The guys from the Cupertino are obsessed with the idea to create a world’s thinnest smartphone. But who will purchase the gadget with such a horrible battery inside?